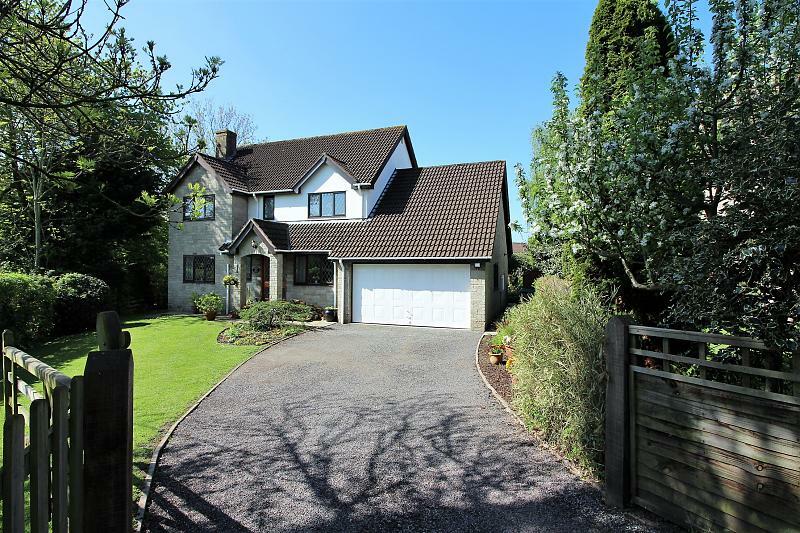 Perfectly situated in a very private location on the Nailsea / Wraxall borders, Foxwood House is a fine detached residence and sure to impress all who view. 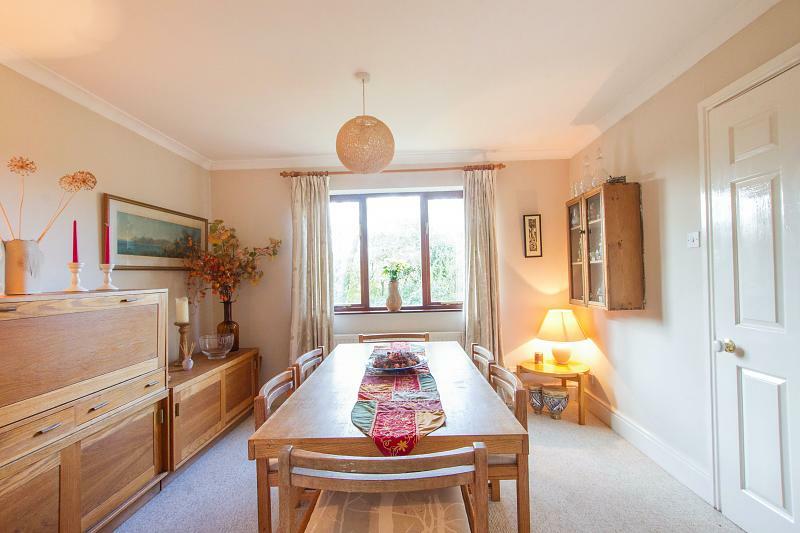 The property has been in the same ownership since it's original construction in the 1980's and now comes to the market in excellent condition throughout. 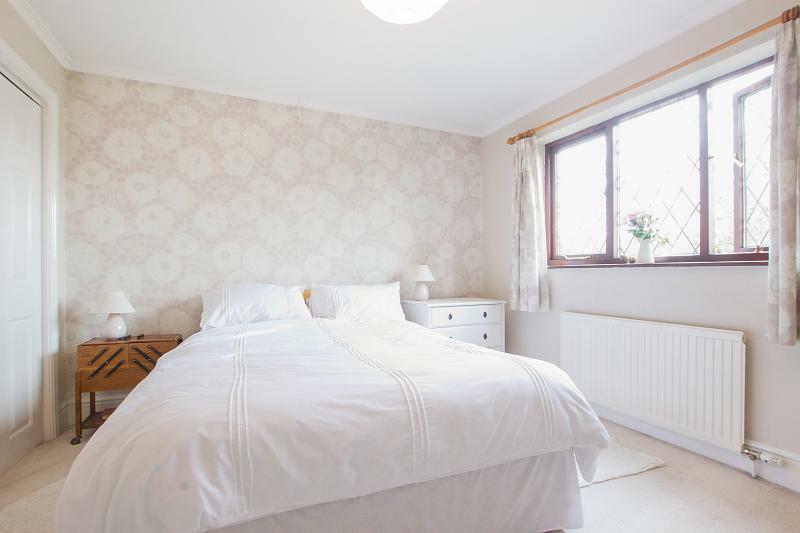 The accommodation is spacious and very well planned, with four reception rooms, beautifully appointed kitchen, large utility room and a cloakroom to the ground floor, along with with four double bedrooms (master of which has en-suite facilities) and a family bathroom on the first floor. 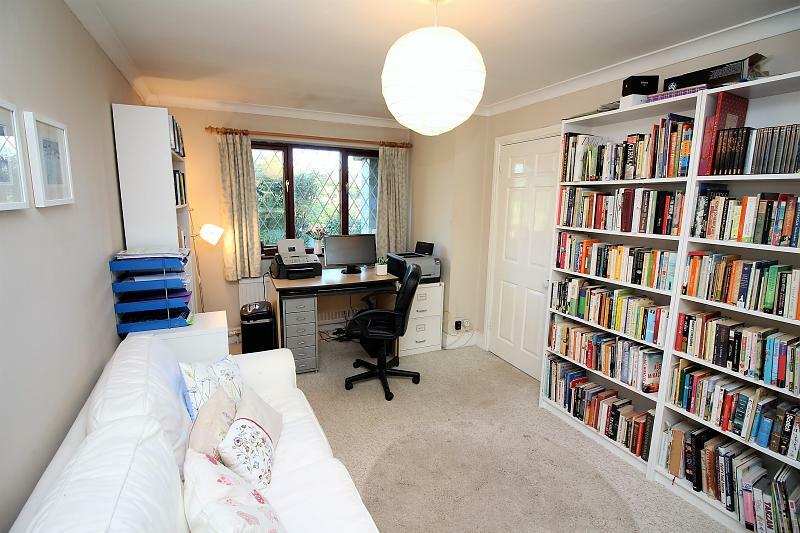 The property benefits from full double glazing and gas central heating. 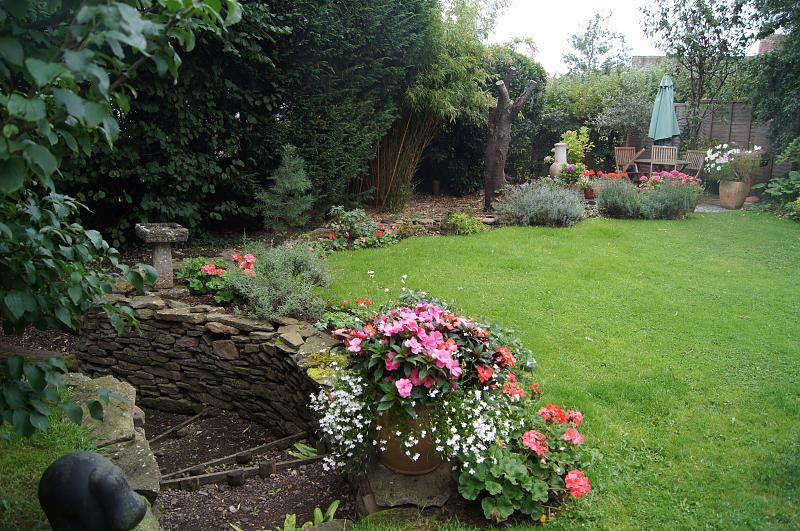 Lovely gardens surround the house and offer great privacy. 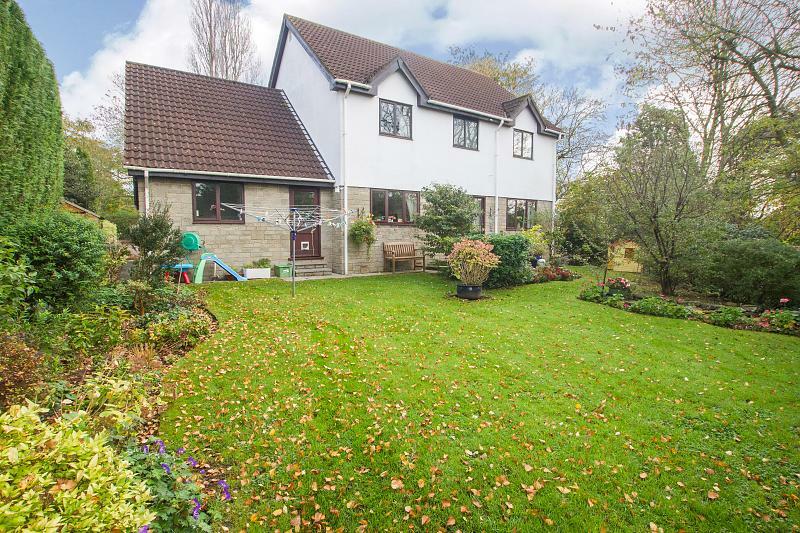 To the front, is a drive providing ample parking, a large lawn, along with a variety of flower and shrubbery beds and borders. 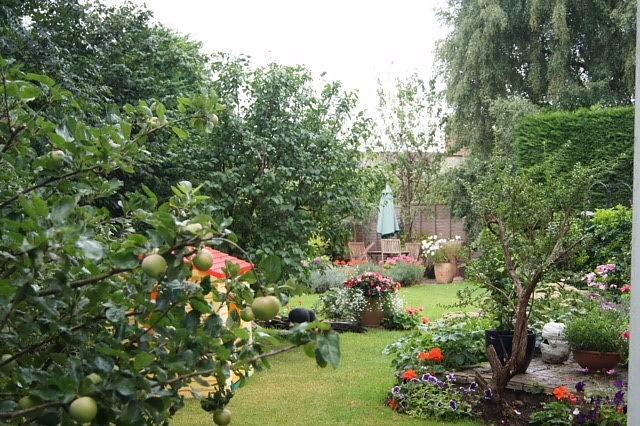 Paths to both sides of the property lead to the rear garden. 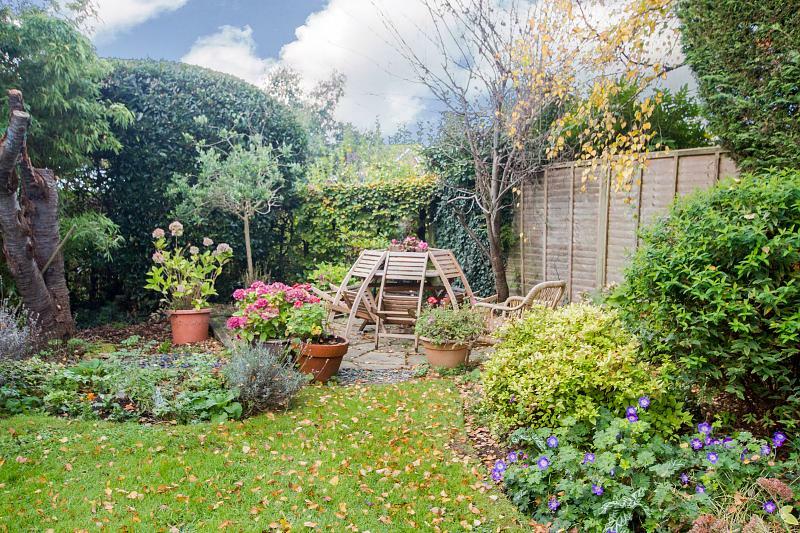 Screened by mature trees and hedgerow, there are two seating areas, lawns and a lovely 'wooded walkway'. 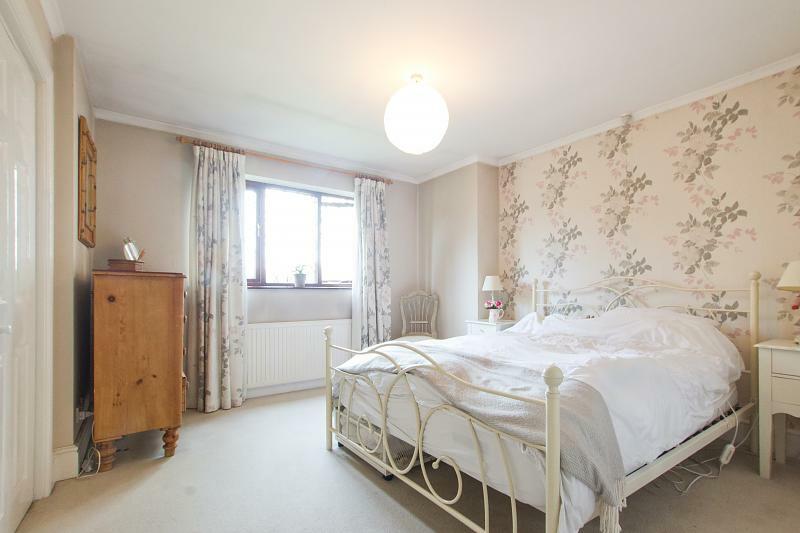 There is great potential to create a further bedroom on the first floor and also to alter the ground floor accommodation to provide a spacious self contained living space, (subject to the relevant building regulations being met). 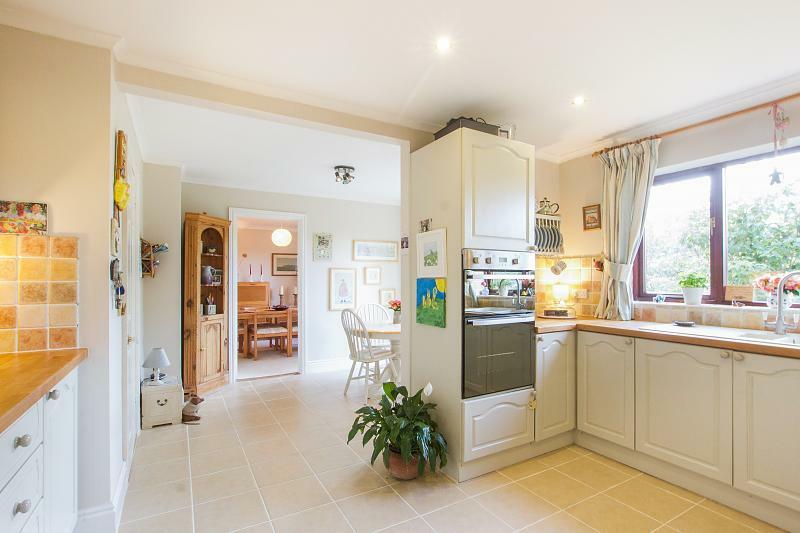 In brief, Foxwood House is an absolutely stunning family home and one that must be viewed. Via an open covered storm porch leading to the double glazed front door. 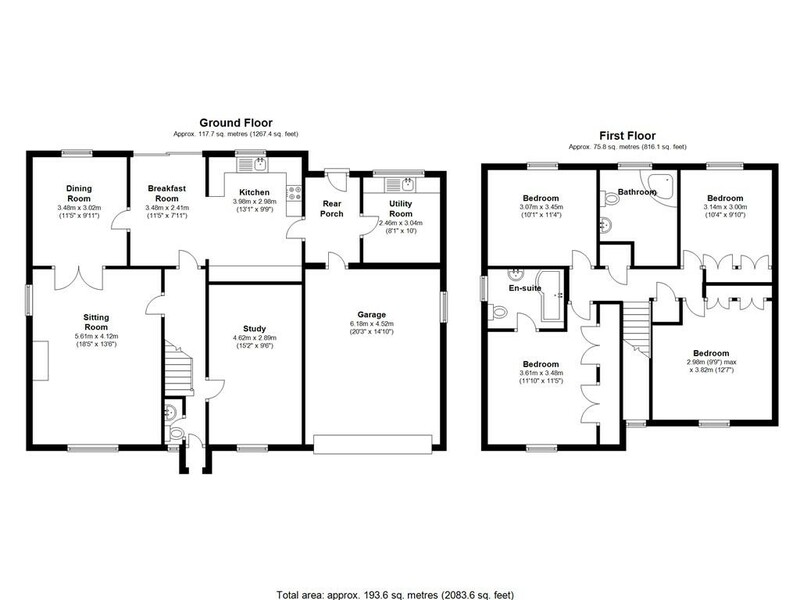 Stairs to the first floor accommodation, radiator, tiled flooring, doors to the sitting room, breakfast room, study and cloakroom. 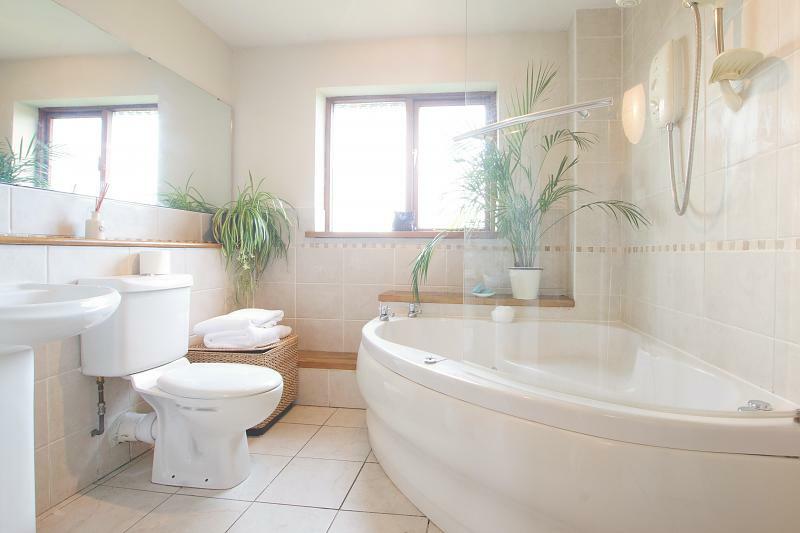 Fitted with a suite comprising W.C. wash hand basin, radiator, tiled floor, double glazed window to front elevation. 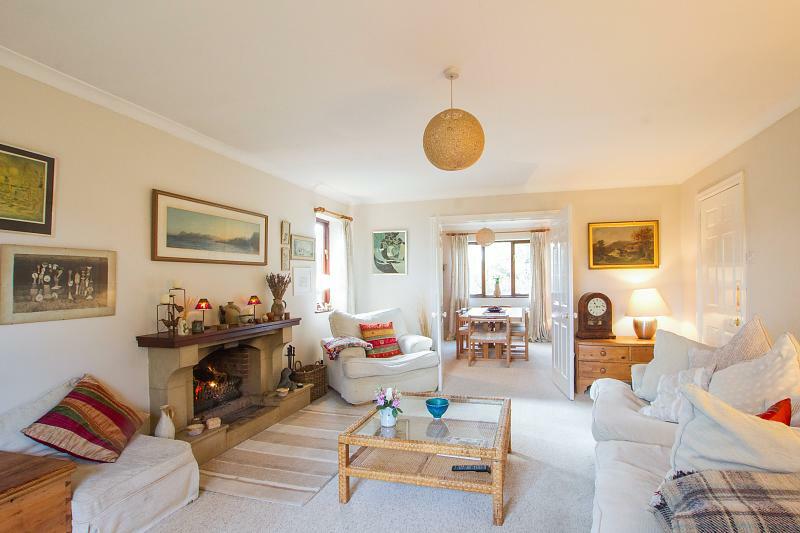 A large dual aspect room, lovely open stone built fire with oak mantle over, double glazed windows to front and side elevations, two radiators, double folding doors leading to the dining room. Double glazed window to the rear elevation, radiator, door to breakfast room. 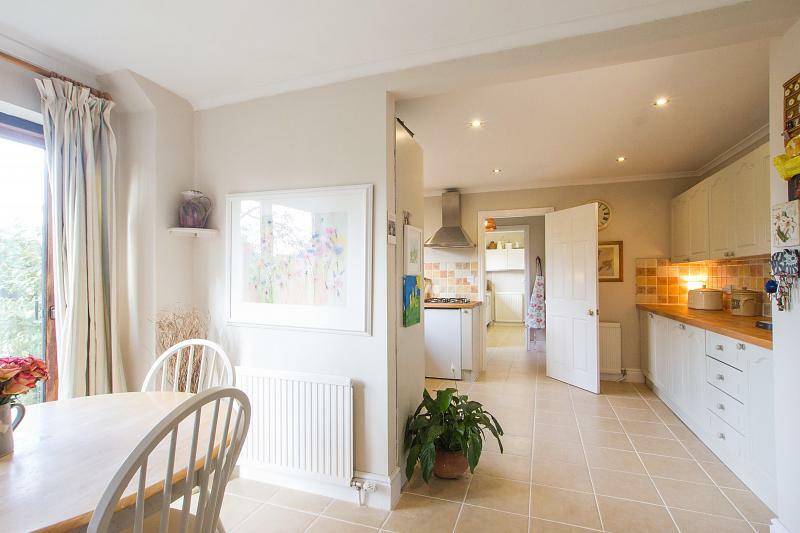 Double glazed door leading to and overlooking the rear garden, tiled floor, radiator, large opening through to the kitchen. Double glazed window to the rear elevation, fitted with a comprehensive range of wall and base units, incorporating one and a half bowl sink and drainer with hot / cold mixer tap, fitted double oven, gas hob with extractor hood over, tiled splash areas, wooden work tops, radiator, tiled flooring, door to the rear porch. Part glazed door leading to the rear garden, tiled floor, door to the garage, door to utility room. 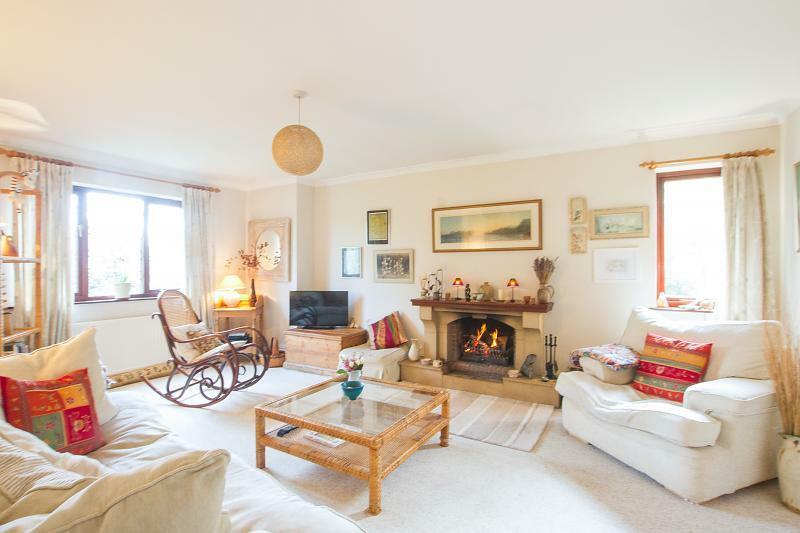 A spacious area with double glazed window to the rear, fitted wall and base storage units with sink and drainer, space and plumbing for all utilities, wall mounted gas boiler supplying hot water and central heating, radiator. 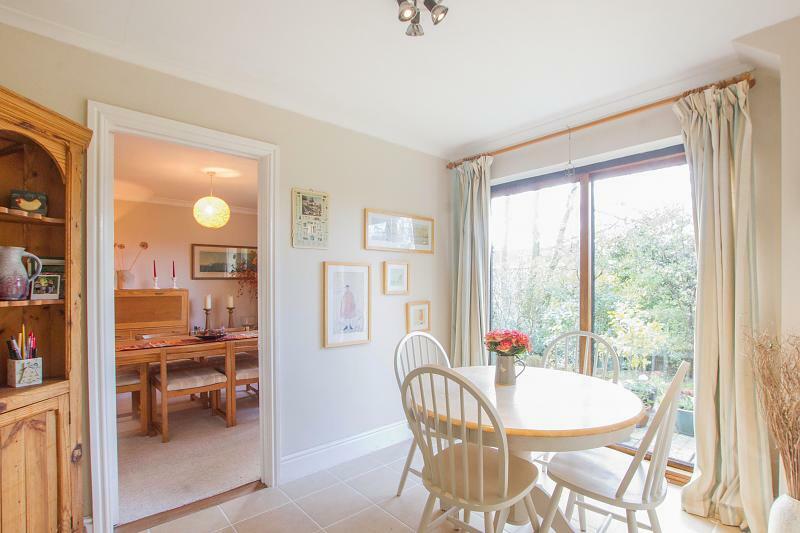 The landing has doors to all the bedrooms, built in airing cupboard, further built in storage cupboard, radiator and a small feature &apos;gallery&apos;area situated over the stairs. 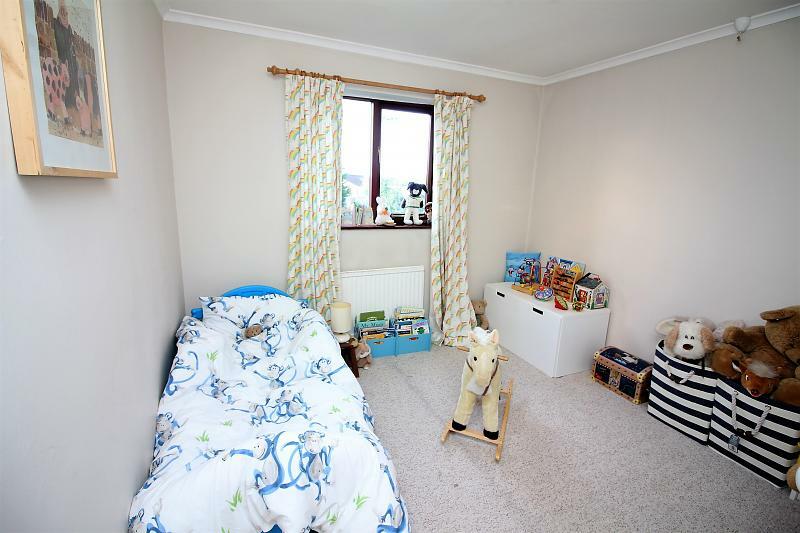 A lovely room with double glazed window to the front elevation enjoying a rural outlook, two large fitted wardrobes, radiator, door leading to the en-suite. 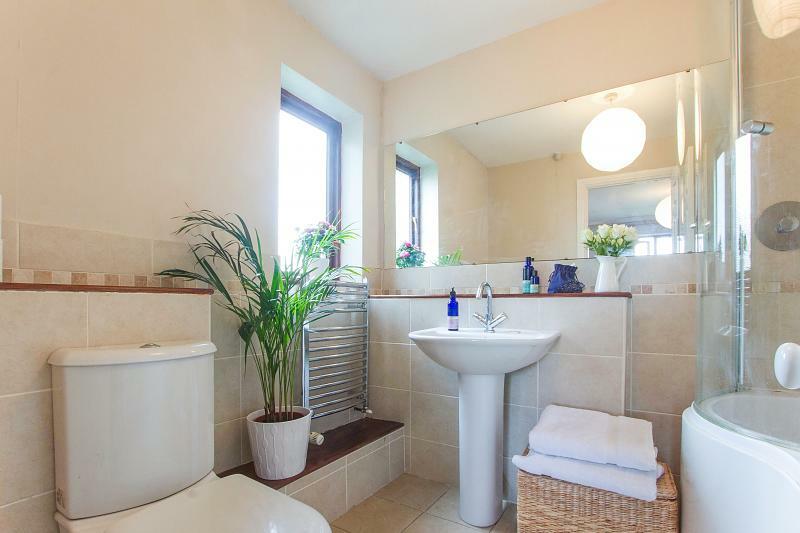 Double glazed window to side elevation, bath with shower over and shower screen, wash hand basin, W.C, tiled splash areas, tiled flooring, radiator. Double glazed window to rear elevation, fitted wardrobes, radiator. Double glazed window to front elevation, fitted wardrobes, radiator. 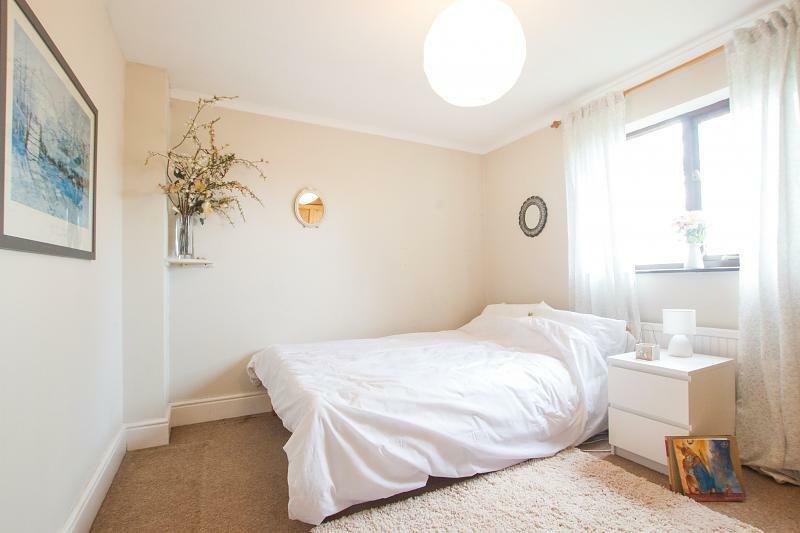 A beautifully appointed suite comprising corner Jacuzzi bath with shower over and shower screen, wash hand basin, W.C, radiator, extensive wall and floor tiling, double glazed window to rear elevation. 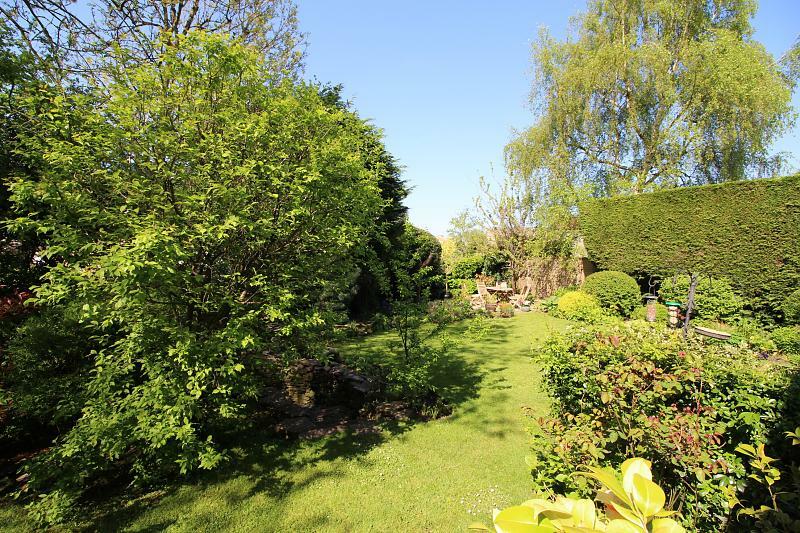 Foxwood House stands in lovely gardens that surround the property. 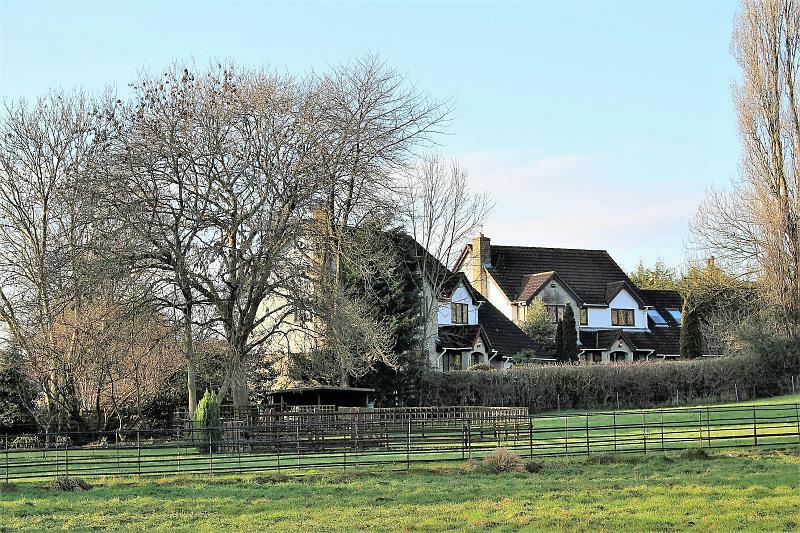 Mature, well planned and beautifully private, the rear has a south / westerly facing orientation and comprises of two seating areas, lawns, a variety of trees and planted borders, along with a &apos;country walk&apos; pathway. Well screened from the neighbours the gardens are a joy! A driveway, providing parking for a number of vehicles leads to the garage which measures 20ft x 14ft. Power and light is fitted along with an up and over door. There is great potential, should the requirement be, to adapt the garage and incorporate it into the main residence, which would provide a large self contained living space for dependent relative etc. 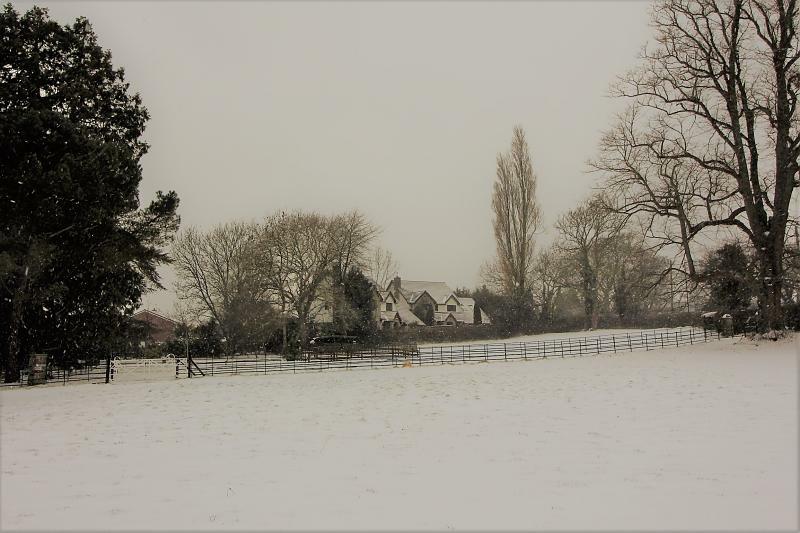 (Subject to the relevant buildings regulations being met).